Nike KD VI and Lebron 11 "BHM"
The Nike KD VI “BHM” is seen here for the first time ever. 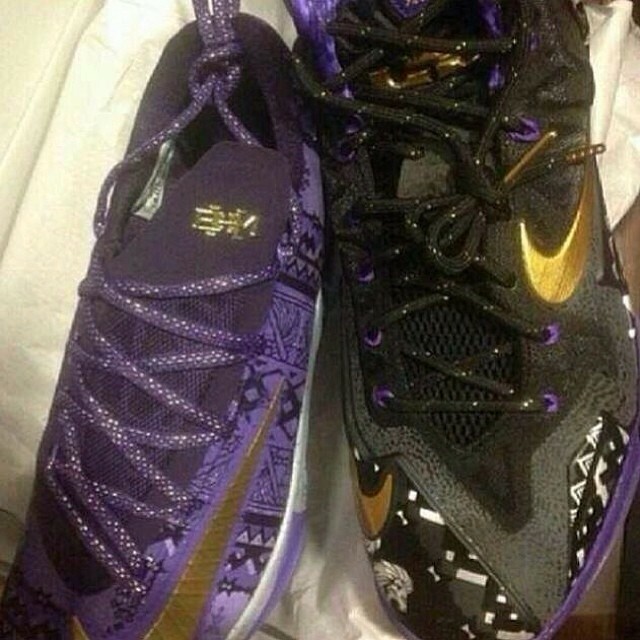 Alongside the Nike Lebron 11 is the Nike KD VI sporting this years Purple and Gold BHM theme. The KD VI sports the same intricate detailing as the Lebron 11, with BHM branding on the tongue. No word on what the story is behind this years BHM concept will be but from the looks of it, it’s going to be an amazing one. For now, We’ve only seen the Nike KD VI and Nike Lebron 11 so stay tuned with Modern Notoriety to see what the Kobe 8 BHM will look like. you mean kb 9 bhm..